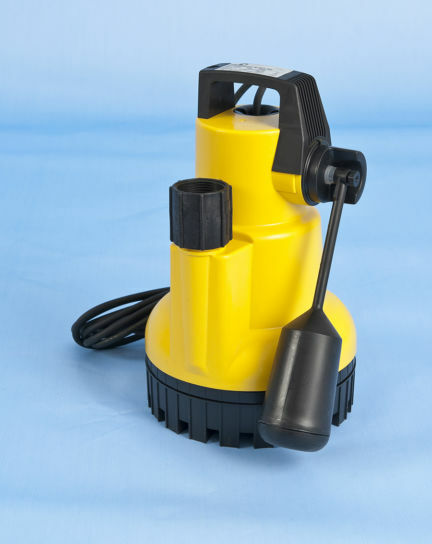 The Atlas 70 is a fully automatic floor mounted pumping station. 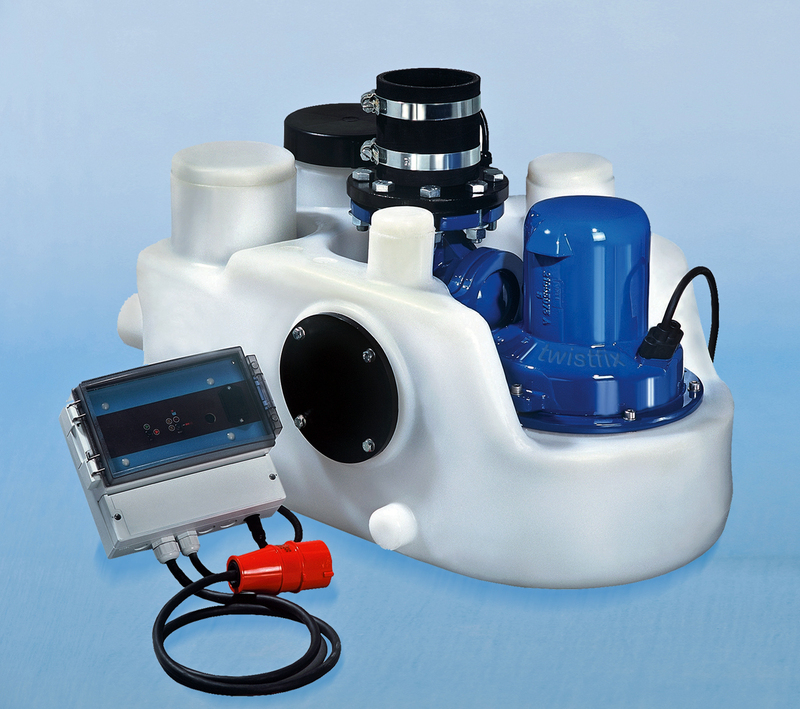 The system is available in Single Phase and Three Phase options. 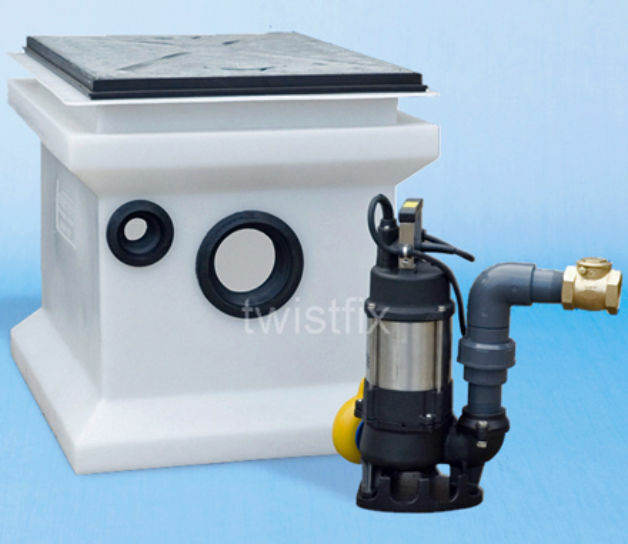 It is suitable for pumping sewage and waste water from toilets, hand basins, showers and rooms which are below the sewer level to a higher level when gravity drainage is not possible. 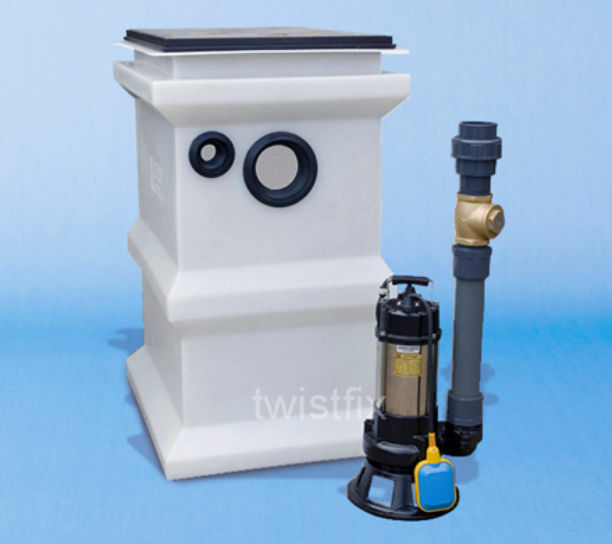 The system is suitable for installing either at the initial building stage or retro fitting to existing buildings and can accept waste from a bathroom, changing room, commercial premises and similar. The pumping station comprises a polyethylene tank, electronic control panel and a built-in vortex pump. 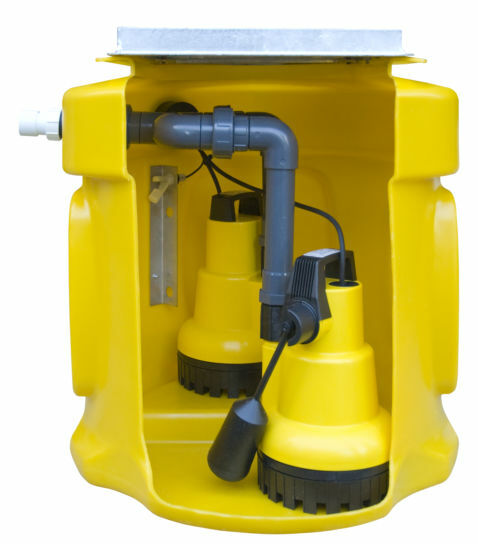 The Atlas 70 is quick and easy to install, as there are a number of inlets available at varying levels and of sizes. Inlets are to be cut on site.